Roasters Choice is a great way to try out our hand roasted coffee beans. 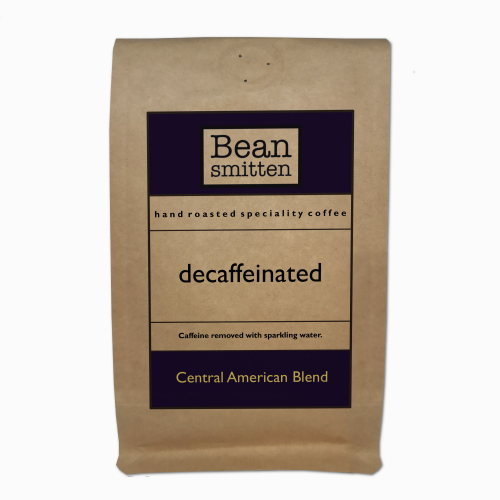 Hand picked by Darren, you will receive a blend or single origin coffee depending on what's roasted and in stock. We will send whole beans as standard. If you require the coffee ground (250g bags only), please add a note telling us which type of coffee maker you use. 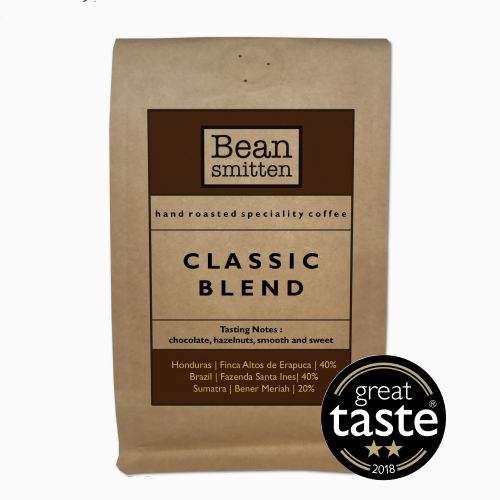 Roasters choice beans are selected from roasts from the last 30 days.